Casa de la Colina, a private hilltop villa 25km from the Costa del Sol beaches, set in 10 acres of vineyards and olive groves, boasts wonderful views and its own private pool. A local chef can be provided as an extra service, along with optional classes for yoga instruction, cookery lessonsand massage and beauty treatments at the villa. A week’s stay at Casa de la Colina costs from £4,435 to £5,765 for up to 8 sharing, including maid service, food hamper and air-conditioning, all other extra services are pre-bookable with CV Travel or can be arranged locally with the villa hosts. 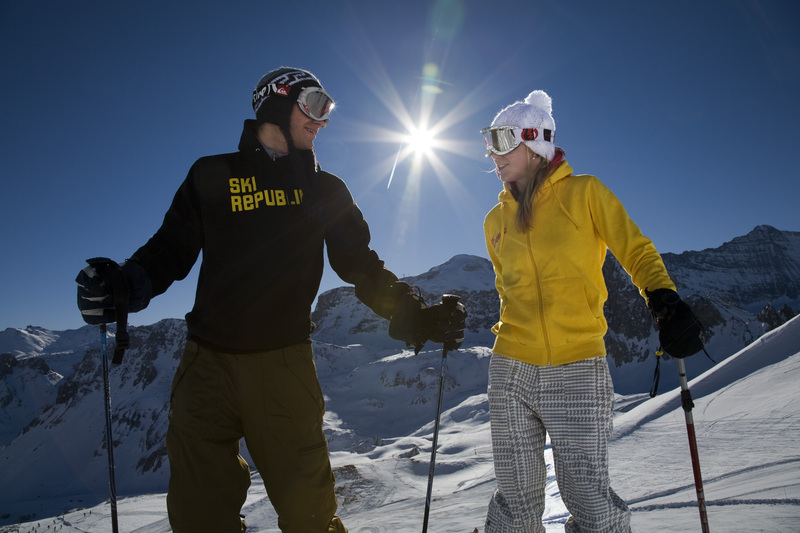 Ski Republic launches two days ski & board hire for the price of one.